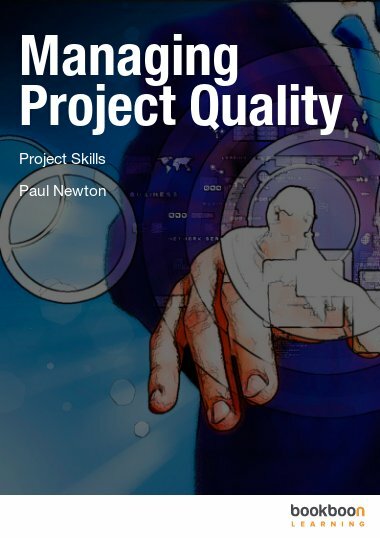 This study guide is designed to give a coherent view of the underlying principles quality management, and how these relate to practical application. 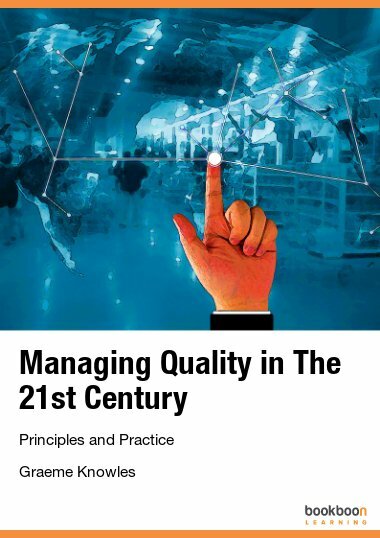 This study guide is designed to give a coherent view of the underlying principles quality management, and how these relate to practical application. 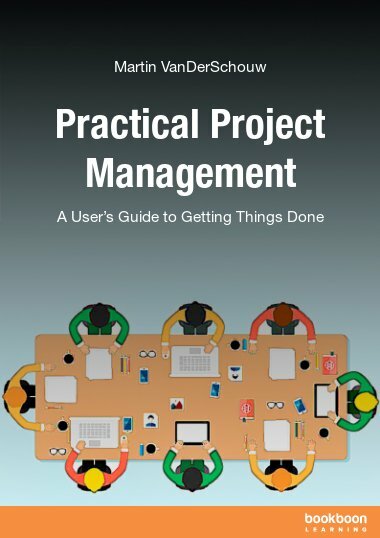 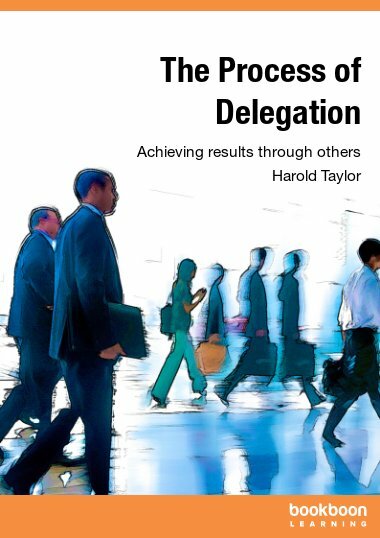 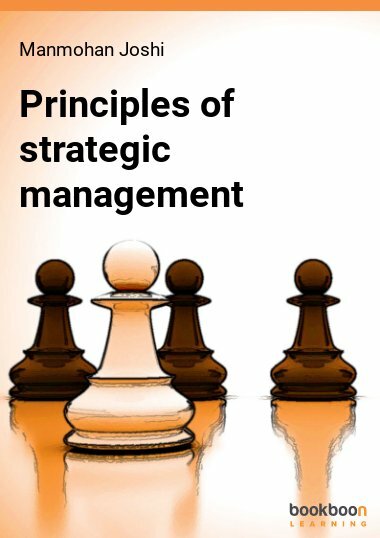 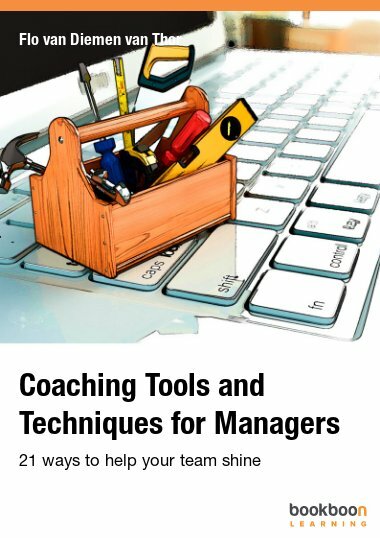 The tools and techniques which support the principles are not covered in detail in this guide, More information on these can be found in the companion guide: “Six Sigma: Principles and Practices” also available at Bookboon.com. 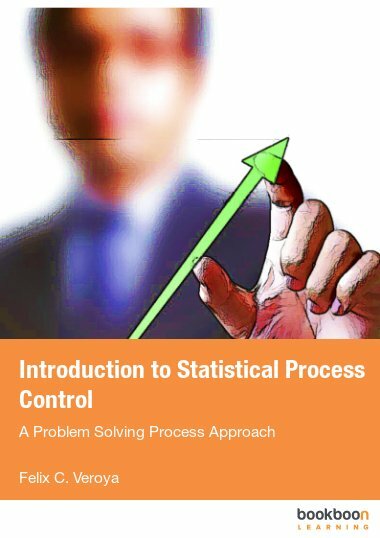 Due to the complexity of many of the issues addressed, it is possible to write much more on any single topic but I have tried to cover most of the key points in order to provide a foundation; further depth of coverage can be found in the companion guide to this in the textbook section of the Bookboon site.